Coca-cola announced that it was ending its membership in ALEC; PepsiCo. had ended its membership in January. This is an activist story, covered well by Peter Overby on NPR. As we discussed, the long simmering campaign surrounding the Trayvon Martin killing gave activists the opportunity to draw additional attention to ALEC, the American Legislative Exchange Council, but ALEC has been on liberal groups’ radar for a long time. Funded primarily by corporate contributions, ALEC promotes business friendly legislation at the state level, writing model legislation and providing state legislators with information and training that helps them pass it. ALEC has also promoted legislation favored by its sponsors, including the Stand Your Ground Law, endorsed strongly by the National Rifle Association. Corporations join ALEC and offer up hefty contributions because much of the group’s agenda lines up with corporate interests, particularly reducing taxes and regulation at the state level. ALEC’s leaders also recognize that their prospects of passing such legislation can be enhanced by shaping the electorate. 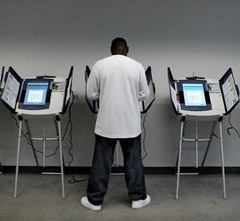 Voter identification laws are an important tool for doing so. Although there are certainly cases of voter fraud, prosecuted at both the state level and federally, there’s a great deal of dispute about how widespread the problem is. (See reactions in Texas.) The Justice Department recently blocked a Texas law that would have required a state-issued photo id to be presented at the polls. This case, and others, is now moving through the federal judicial system. State-issued photo identification IS widely available, but the legal voters who don’t have it are disproportionately poor, black, and Latino–that is, people who are more likely to vote for Democrats, and more generally, people who don’t join ALEC. It’s not surprising that advocates for these groups see the proposed laws as a modern incarnation of the poll taxes and literacy texts used to skew the universe of voters. 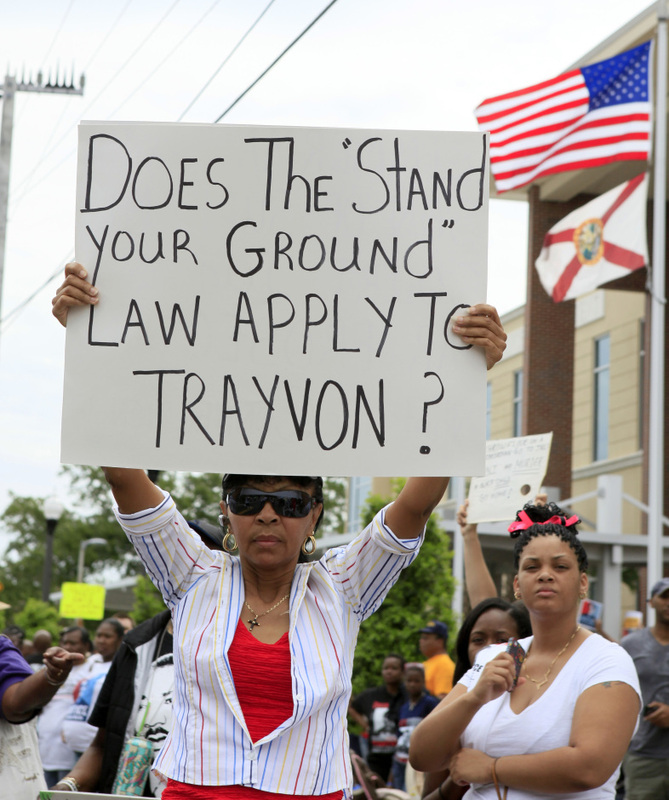 Color of Change started an online petition targeting ALEC well before Trayvon Martin was killed. Activists also began a series of conversations with corporate sponsors that they could reach, discussing the possibilities of boycotts. Supporters called board members of Coca-cola–and presumably other companies as well. It’s really not so important to say out loud that they drink soda and that Pepsi no longer participates in ALEC. Coke got the message. Plenty of companies will surely stay with ALEC; I don’t imagine privately held Koch Industries, for example, pulling out because of the possibilities of consumer pressure. But public companies that sell heavily branded consumer products are more vulnerable to threats to their image and their markets. Consumer boycotts and shareholder campaigns are, minimally, a public relations nuisance, and maybe much more. Through effective targeting, Color of Change and other activist groups were able to peel off a little bit of ALEC’s support. More importantly, there was another day or two of news about what ALEC does. Coke’s departure raises the important question of the relationship of stand your ground or voter id laws to a healthy business climate. This entry was posted in Uncategorized and tagged ALEC, boycott, Coca-Cola, Color of Change, Pepsi-Cola, stand your ground, Trayvon Martin, voter identification. Bookmark the permalink.